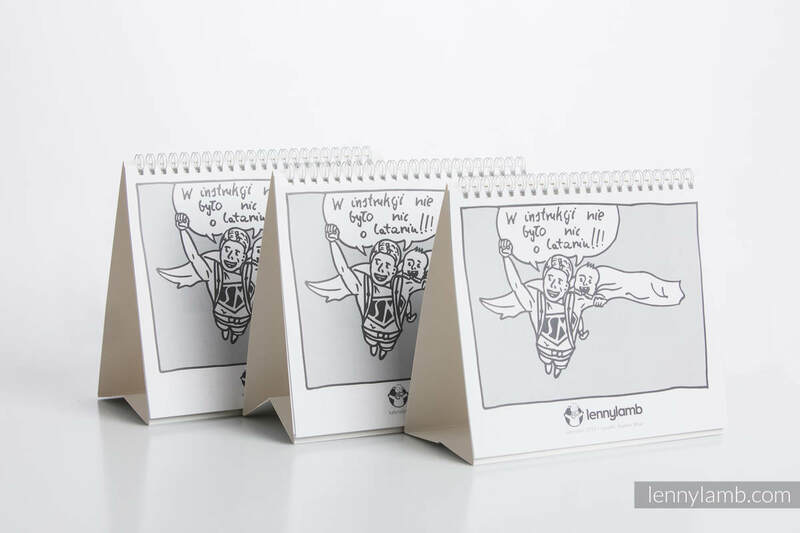 LennyLamb calendar for 2019 will be hand-bound specially for you in a unique jacquard fabric!Clearly designed one week per A5 centrefold, has lots of space for your everyday plansand will also hold every unusual dream. 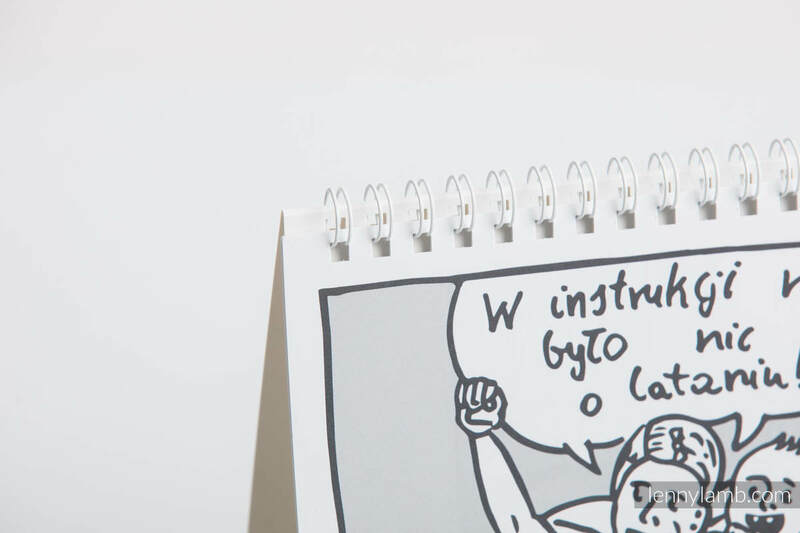 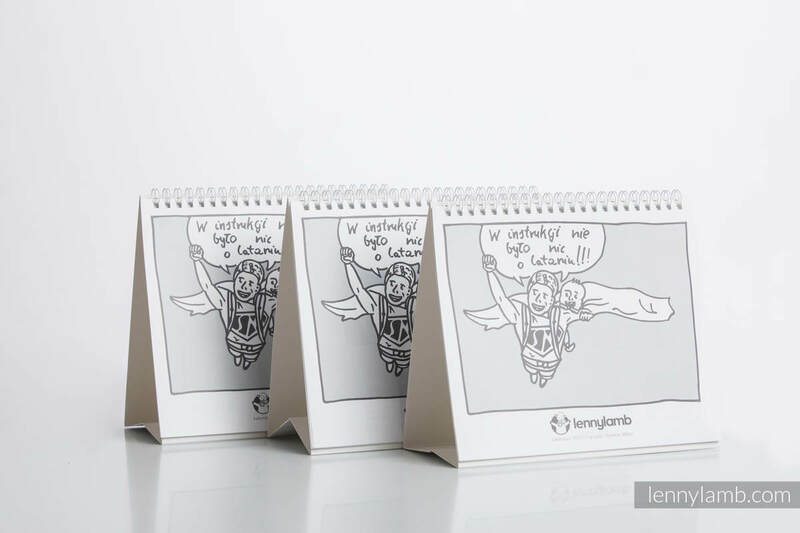 Designed in a a way to help you organize your whole year and improve functioning of your to-do list. 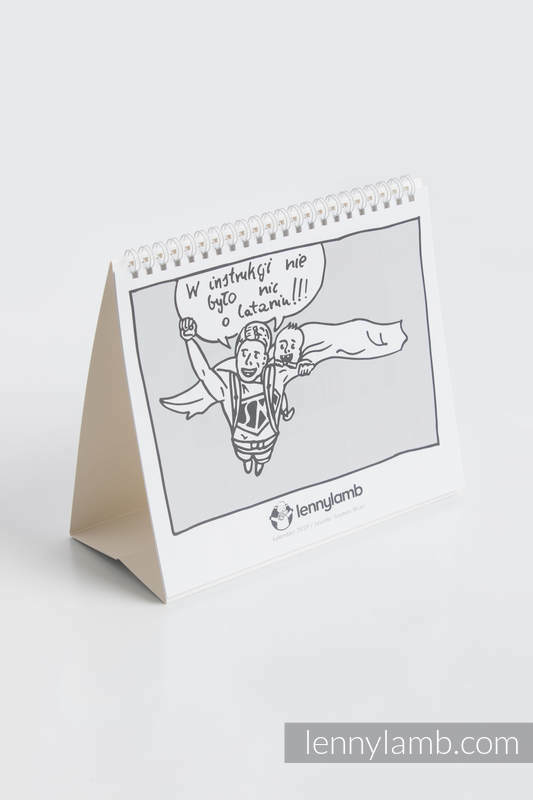 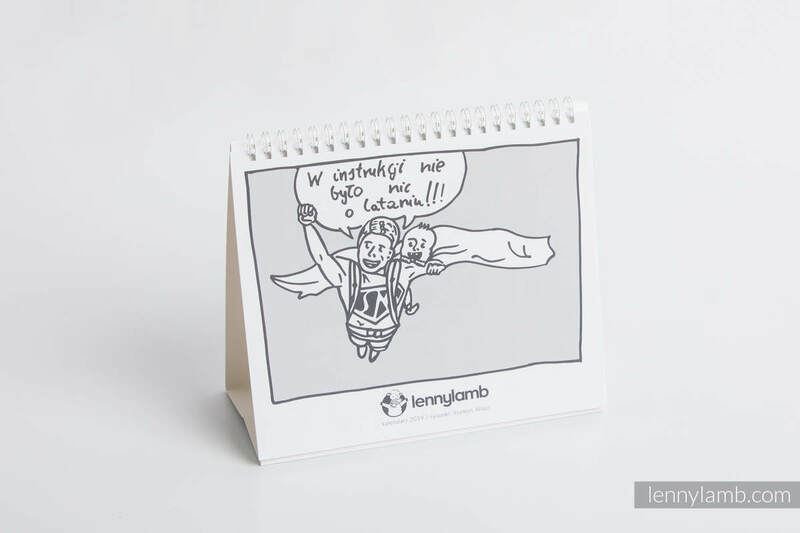 this year can become unique even today with LennyLamb!Number of calendars is limited. 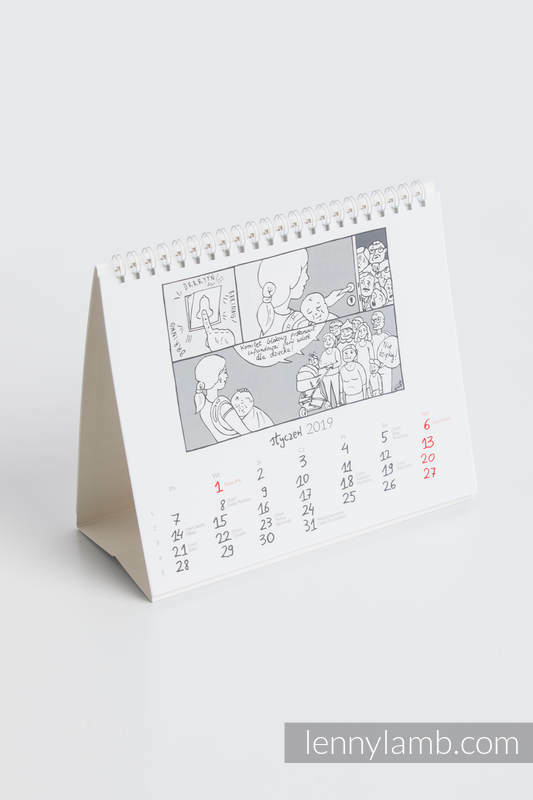 Choose your unique calendar now!